You can bike to the beautiful Gialova Lagoon, Glossa Beach, Golden beach, Voidokilia beach, the golf courses and many more places. 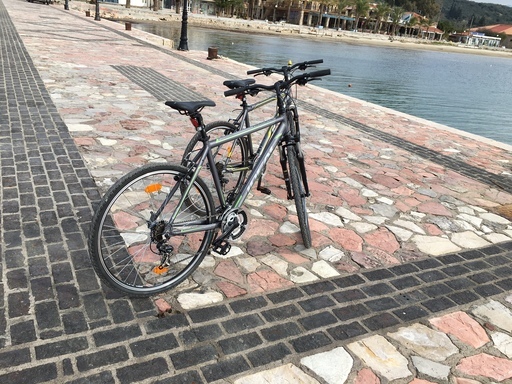 For the sporty among us you can even bike to Pyla, Pylos, Methoni or Korifasio. 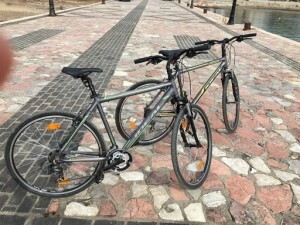 The costs for 1 week rental is 60 euros per bike. Due to a limited amount of bikes we strongly advise you to reserve your bike in advance. 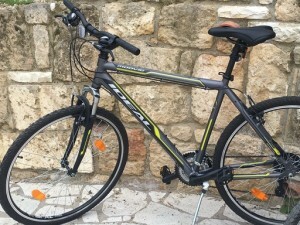 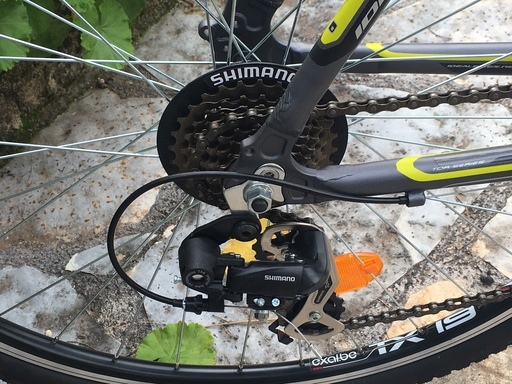 Bike rental during your holiday? 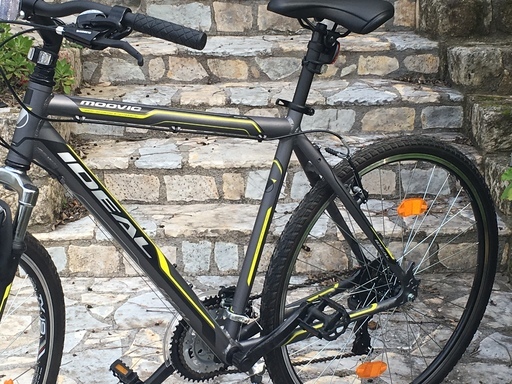 If you want to reserve a ATB bike please contact us and inform us about your preferred size (medium/large) and your preferred weeks.